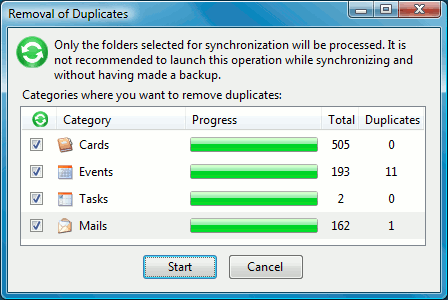 Syncs over USB contacts, calendars, tasks, mails. Supports WM 2003 - 6.5. 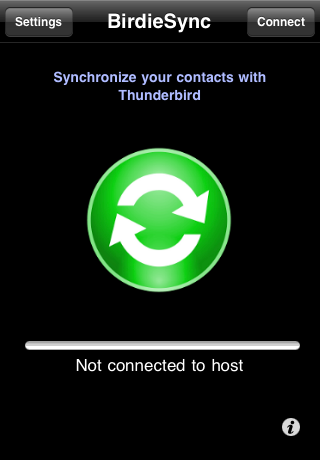 Syncs over the air and over USB contacts and calendars. Supports Android 2.2 - 9.0. 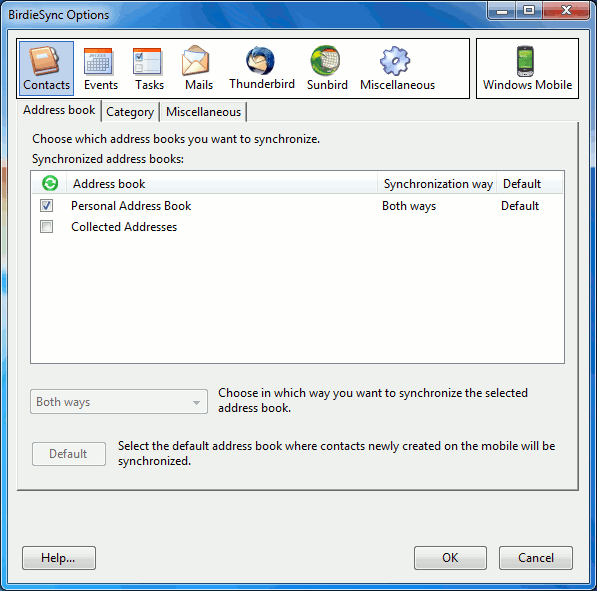 Syncs over the air contacts and calendars. Events are fully synchronized: dates, recurrence, alarm, attendees, status, etc. Synchronization engine is efficient and reliable. It just works.